JW Dicks, esq. is an Emmy Award Winning Producer, as well as the managing director of We Are the Boys Publishing (BMI), a joint venture with award winning songwriter and producer, Nick Nanton. The publishing company focuses on the genres of Country, Rock and Pop. He is also an attorney, best selling author, and business strategist. 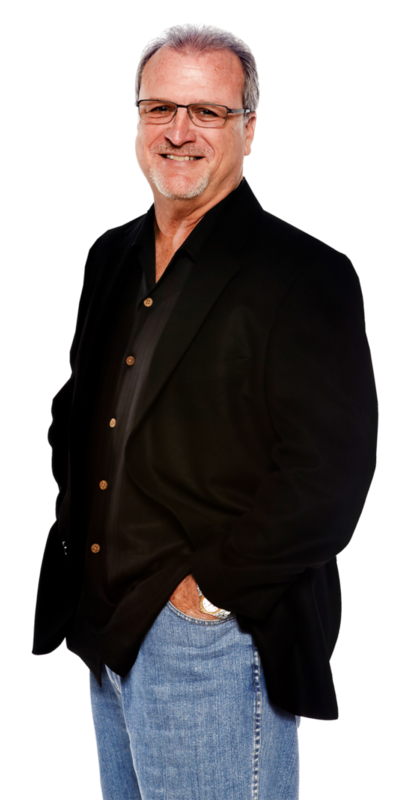 JW has spent his entire 35-year career building successful businesses for himself and his clients bringing his golden touch to the marketing and sales of over $500 million of products and services. His professional versatility affords him a unique insight into the opportunities available for today’s artists along with the knowledge of how to structure and position the artist’s business entities to take advantage of them. He is the senior partner of Dicks & Nanton P.A. : Enterprise and Entertainment Law, In addition to his Juris Doctorate degree, Jack holds securities licenses, 22, 7, 65, and 24. He is also a registered securities principal, registered investment advisor, and real estate broker. Although technically proficient in several professions, his clients consider his greatest attributes to be his innate creativity, visionary focus and ability to design and implement multi-layered profit centers for acts and artists seeking long-term financial growth and protection. Jack is a graduate of the University of Florida and George Mason College of Law. He is a member of the American Bar Association, NASD, National Association of Realtors, the Florida Bar and the Virginia Bar. Jack’s business address is Orlando and his play address is at his beach house where he spends as much time as he can with his wife, Linda, of 32 years, two daughters, two son-in-laws, and two Yorkies. His major hobby is fishing although the fish are rumored to be safe.